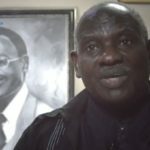 In the latest development in a long-running legal dispute, the chair of Sudan’s Evangelical Community Council has been summoned before the Criminal Court in Bahri (Khartoum North) on Monday (17 July). 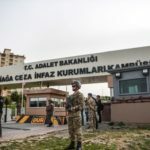 UPDATE (20 July): Rafat Samir appeared before the court on 17 July, but his case was postponed because the judge was “busy with other things”, according to Middle East Concern. Further hearings have been scheduled for 31 July and 15 September. Salah was dismissed from the role in 2012 for fraud, but the government reinstated him, even though it had no legal authority to do so, Middle East Concern reports. 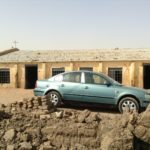 Several members of the Sudan Presbyterian Evangelical Church (SPEC) denomination, which comes under the Council, have been detained or assaulted after peacefully protesting at the selling off or demolition of their buildings. One SPEC church, the Bahri Evangelical Church, has been in a long dispute over the selling off of land on which a church school stands. 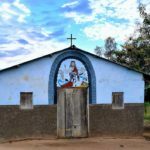 On 3 April, two church members were stabbed when they attended a peaceful three-day protest against the government’s attempted appropriation of the school. 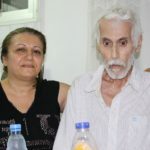 One of the injured men, Younan Abdulla, an elder of Bahri Evangelical Church, later died of his injuries. The second church member, Ayoub Kumama, survived. School staff protesting against the proposed sale had been arrested on previous occasions – in April 2017 and July 2016. 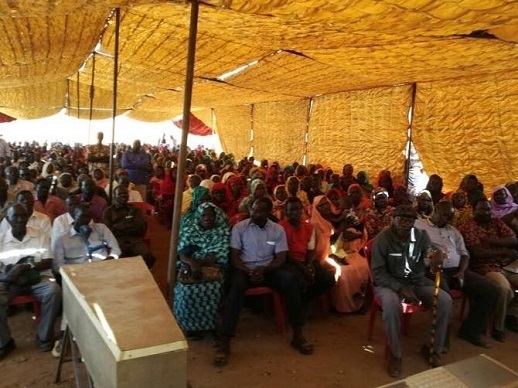 Christian Solidarity Worldwide said Khartoum’s targeting of the SPEC is part of its drive to “diminish or remove the Christian presence from Sudan”. Yesterday (13 July), the US extended its sanctions against Sudan for another three months: one major concern remains Sudan’s human rights record.